Through the tempered glass top, the soft warm glow of genuine solid American Walnut timbers make a captivating focal point. Crossbow's design is a modern take on revival style. The elegant, clean look will give your living room a light, open and airy feel. The wood surface is prepared smooth to the touch with extensive fine sanding. 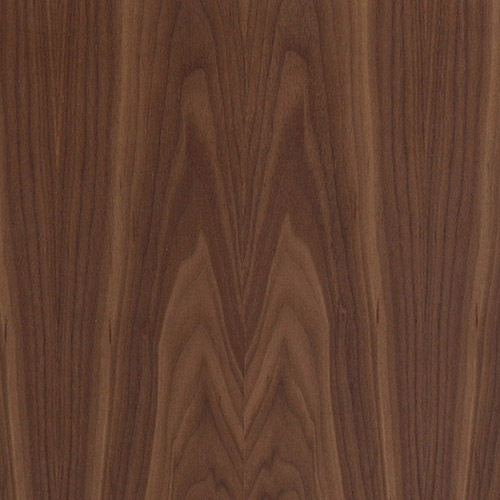 The American Walnut species is admired for its wide variety of natural brown tones. No stains needed here.